Great prices on Bumkins 3 Pack Waterproof SuperBib from Amazon! 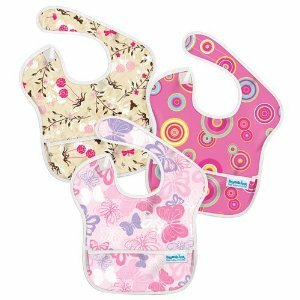 These are our favorite bibs, soft and so easy to clean! Just throw them in the sink with the soapy dishes and hang to dry (they dry quickly, too!). Find them from Amazon here!